New retinal studies are finding that blue light (emitted from all our devices) is so close to UV in the light spectrum that it is causing similar effects. Come in today to talk about blue light filtering glasses. We carry a fantastic lens that blocks virtually all UV and blue light!!! 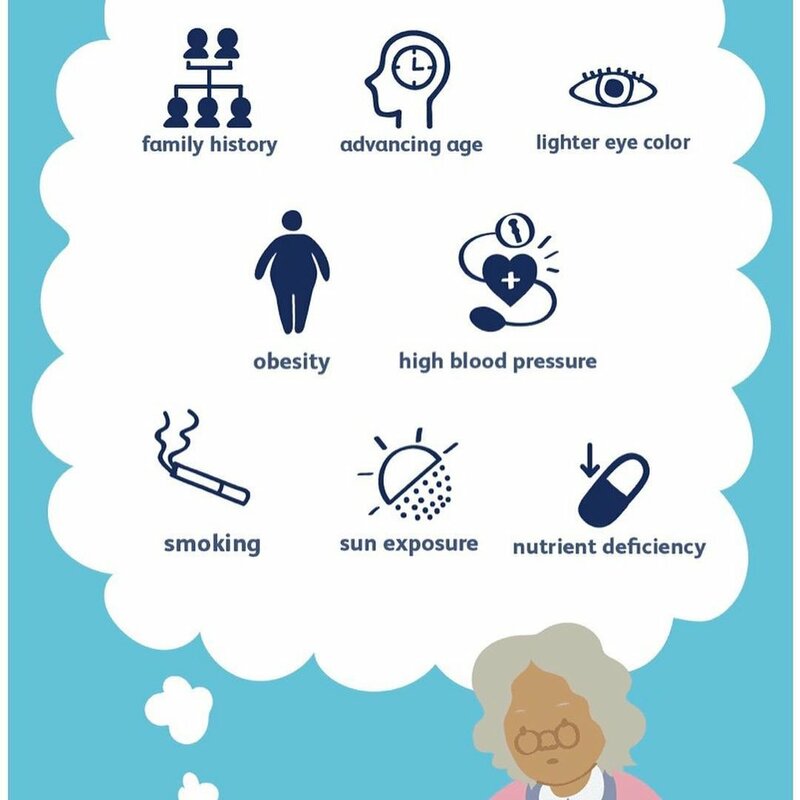 I recommend a thorough eye examination for early detection, to determine your specific history/risk factors and to find the best solutions to help keep you and your family from developing vision loss in your later years.